MaGrann Associates is a national leader in energy efficiency/green building consulting and engineering, specializing in in energy efficiency and green building. 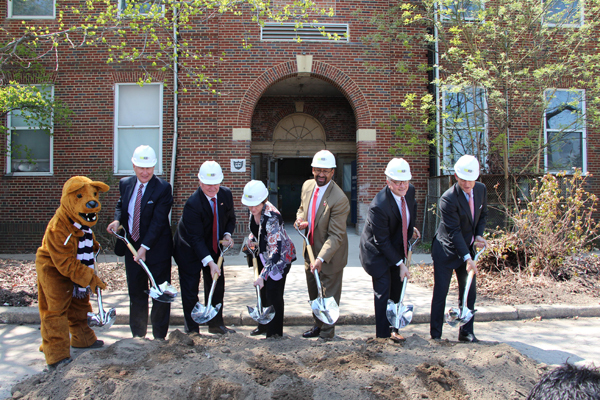 MaGrann opened their Philadelphia office in One Crescent Drive at The Navy Yard in 2011. For 30 years, MaGrann has focused on bringing applied building science to the residential housing market helping builders, developers, and designers produce higher performing, energy efficient homes. From custom engineering design to troubleshooting, program management to third party green building verification, MaGrann Associates is dedicated to providing users with expert and effective consulting and engineering support. To complement their expertise and dedication to energy efficiency, MaGrann pursued a certification for U.S. Green Building Council’s LEED® for Commercial Interiors (CI) for their 3,000 square foot office suite, to add to the LEED Platinum Core and Shell (CS) certification of One Crescent Drive. The Navy Yard is proud to announce that in March of 2013, LEED CI Gold Certification was achieved at MaGrann’s Philadelphia office! 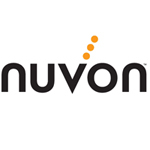 Nuvon is a leading provider of Medical Device Integration capabilities and real-time decision support in hospital and health care environments. Nuvon’s FDA cleared and patent pending VEGA (Vectored Event Grid Architecture) platform provides real-time medical device data availability, cost-effective scalability and integration efficiency that improve decision-making and patient safety at the point of care while simultaneously reducing implementation costs and operational complexities in healthcare environments. The VEGA system is currently in use at leading health care institutions including Virtua, The Cleveland Clinic, and Temple University Hospital. 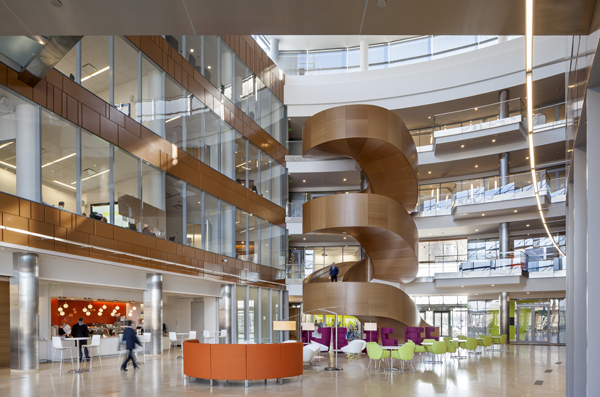 GlaxoSmithKline (GSK) officially opened its new double LEED® platinum certified facility in April with employees, families, and friends. GSK’s President of North America Pharmaceuticals Deirdre Connelly led the ribbon-cutting ceremony with Liberty Property Trust Chief Executive Officer Bill Hankowsky, Synterra Partners Principal Bill Wilson, design architect Robert A.M. Stern, workplace strategist and interior architect Francis Cauffman Principal John Campbell, and Philadelphia Mayor Michael A. Nutter. 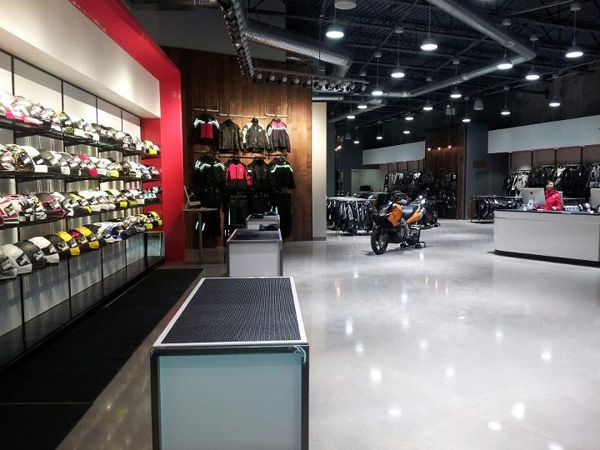 RevZilla is a rapidly growing retailer specializing in technical motorcycle apparel. The company was founded only five years ago and was originally located nearby in South Philadelphia. RevZilla’s proprietary in-house technology, coupled with a highly personalized and knowledge driver approach to customer interaction, allows enthusiasts to “look under the hood” of motorcycle apparel, much of which is feature-intensive, potentially life-saving, and technically advanced. 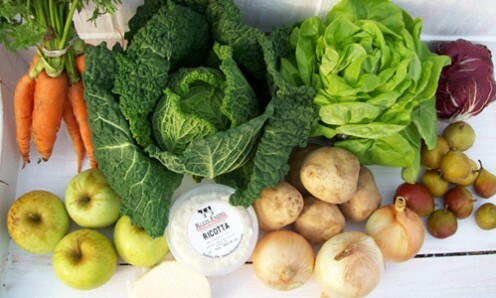 Kick off the summer on May 23rd with a season of fresh, local produce and more, delivered right here to The Navy Yard, by becoming a member of Greensgrow Farms’ Summer CSA program. CSA, which traditionally stands for Community Supported Agriculture, has been rebranded by Greensgrow as City Supported Agriculture. The pickups will be conveniently located every Thursday on the Marine Parade Grounds (at Broad & Intrepid Avenue). 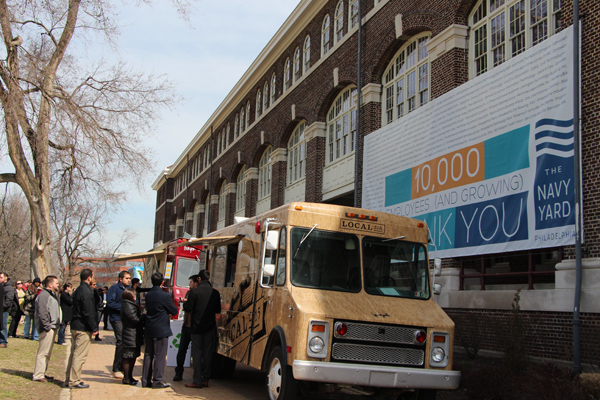 The spring season of The Navy Yard’s Lunch Truck Lineup (#TNYLTL) program kicked off this spring, with food trucks serving everything from burgers to pizza to soul food to tacos every Thursday, 11 AM to 2 PM or until sell out. The lunchtime destination at the Marine Parade Grounds includes an ever-changing rotation of the city’s best food trucks, including dessert trucks. These dessert trucks bring a variety of sweets, including cupcakes, ice cream, popsicles, and even ice cream sandwiches made of cookies! 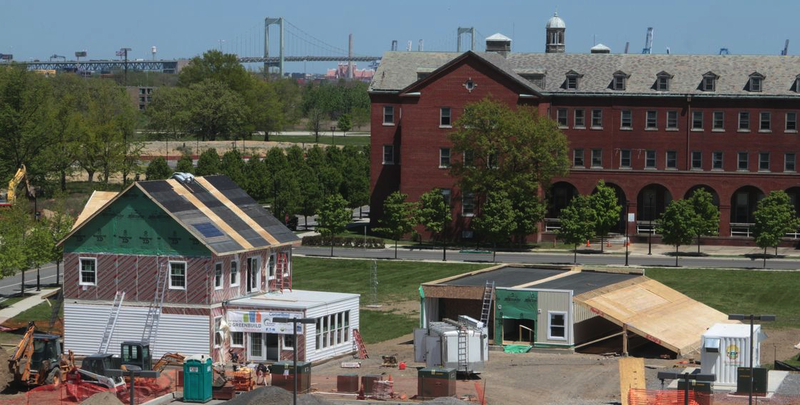 A powerful collaboration of researchers, manufacturers and economic development officials are embarking on a groundbreaking demonstration project for smart-grid, net zero energy buildings called the GridSTAR Center — a Smart Energy Campus initiative at The Navy Yard in Philadelphia.